NYC-All Airports - Cibao Intl. Liberty Intl. - Gregorio Luperon Intl. John F. Kennedy Intl. - Gregorio Luperon Intl. 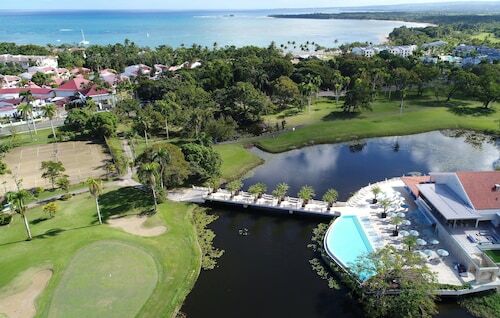 Before you run off to Puerto Plata on a whim, take some time to learn a little about it. 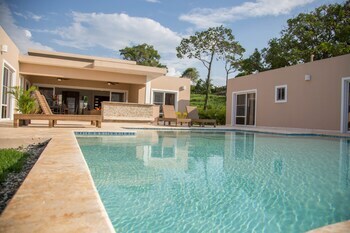 You'll find it approximately 110 miles (177 kilometers) to the northwest of Santo Domingo, the national capital, and 6 miles (10 kilometers) northeast of Imbert. This is an area of North Coast that some 150,000 people call home. Save money when you secure an airfare and accommodation deal through Travelocity. 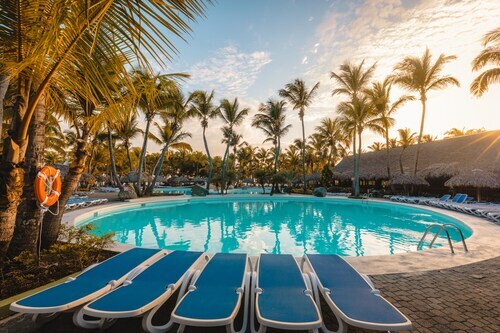 With upwards of 400 airline partners and 665,000 lodging options, your Puerto Plata vacation is just a couple of clicks away. Our Customer 1st Guarantee gives you the added security of 24/7 personal assistance on everything from accommodations and flights to car rentals and experiences. If you happen to come across a lower price somewhere else, we'll refund you the difference^. Everyone knows that unforeseen circumstances can arise. If you wish to adjust your travel reservations, you won't have to pay us a hidden fee. And as long as you get in quick, many accommodations won't charge you either^. 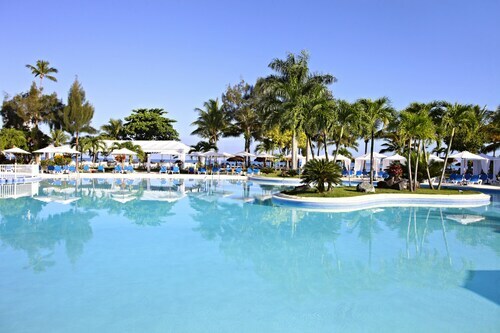 Puerto Plata has just 7 accommodations, and things can sell out rather fast! However, if you book ahead, you’re sure to find a place that's suitable. 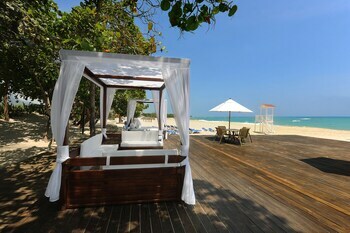 On the hunt for someplace to rest your head in Puerto Plata? 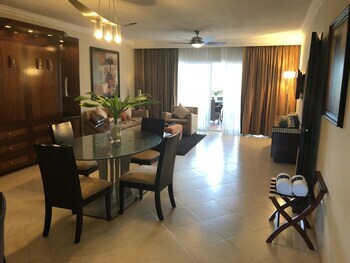 The Lifestyle Royal Suites and Riu Bachata All Inclusive are some of our favorite properties in this area. 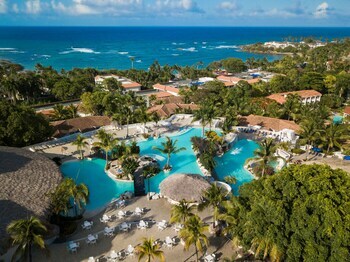 Where do you fly into for Puerto Plata? Put your seat in the upright position and get ready to say hello to Puerto Plata! Once you touch down at Gregorio Luperon International Airport (POP), the happening main streets will be only 16 miles (26 kilometers) west from here. 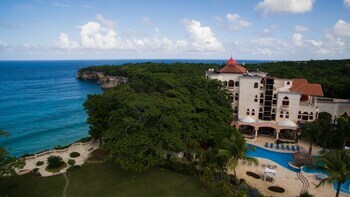 Can I rent a car in Puerto Plata? While the usual tourist destinations in Puerto Plata are great to see, why not head a little further out and experience some cool new sights with a rental car via Travelocity? Once you've landed at Gregorio Luperon International Airport, you'll be able to pick up a car right outside the terminal. Head to Ace and Avis. They're just a short walk away. If you love bargain hunting, you could also look into Payless and Hertz. If you're all for ease and convenience, make your way to Alamo Rent A Car at Amber Cove Port. They're right in the heart of the city. You wouldn't want to stay in this bustling city without seeing some of its wonderful attractions. Ocean World Adventure Park should be number one on your vacation to-do list. Kite flying by the seaside is something all the family can enjoy. 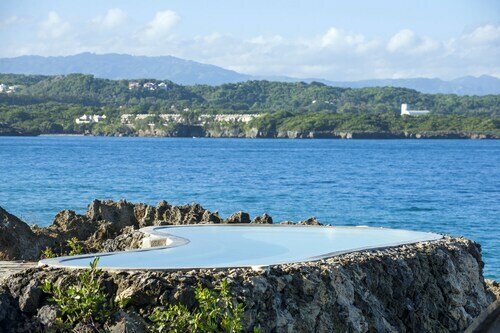 If it's a breezy day, why not see if you can launch one at Playa Cofresi? But the excitement doesn't end there. If you want to shave some strokes off your score, then head over to Los Mangos Golf Course. Grab some clubs, sharpen your swing and talk to the friendly locals at the 19th hole. 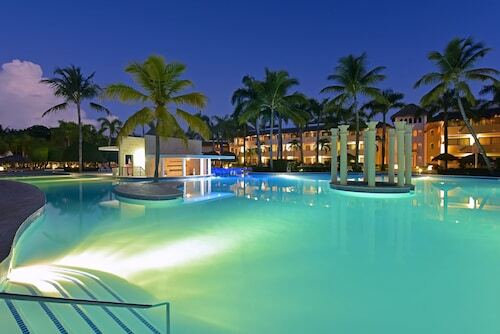 Seen all there is to see in Puerto Plata already? Don't panic! 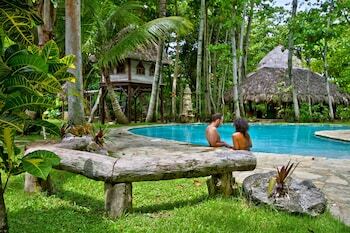 Punta Rucia is just 30 miles (48 kilometers) away and is home to heaps of great activities. 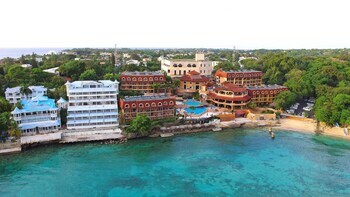 Begin exploring the story of the region at Paradise Island. 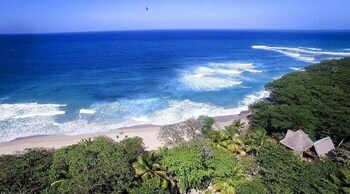 If you'd like to learn more, check out Punta Rucia Beach and La Ensenada Beach too. If this isn't your style, try Santiago. Just 30 miles (48 kilometers) away, this area features more noteworthy attractions like Catedral de Santiago, the Centro Leon and Colinas Mall. Spend a day here to check them all out! 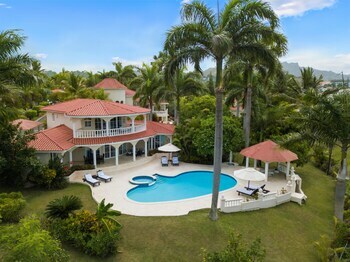 Nestled on the beach, this Puerto Plata property is within 9 mi (15 km) of Cofresi Beach, Los Mangos Golf Course, and Isabel De Torres National Park. Ocean World Adventure Park and Puerto Plata Cable Car are also within 9 mi (15 km). 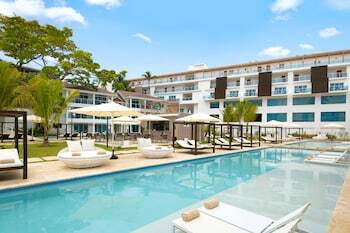 Situated by the sea, this all-inclusive property is within 1 mi (2 km) of Playa Dorada Golf Club and Playa Dorada. Fun City and Lorilar Ranch are also within 3 mi (5 km). 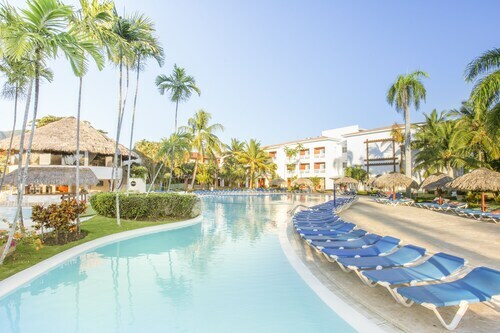 This resort is located in Puerto Plata, between a spectacular calm-water beach and a tropical forest; just inside the entrance, a shopping/entertainment village hosts nighttime street parties.